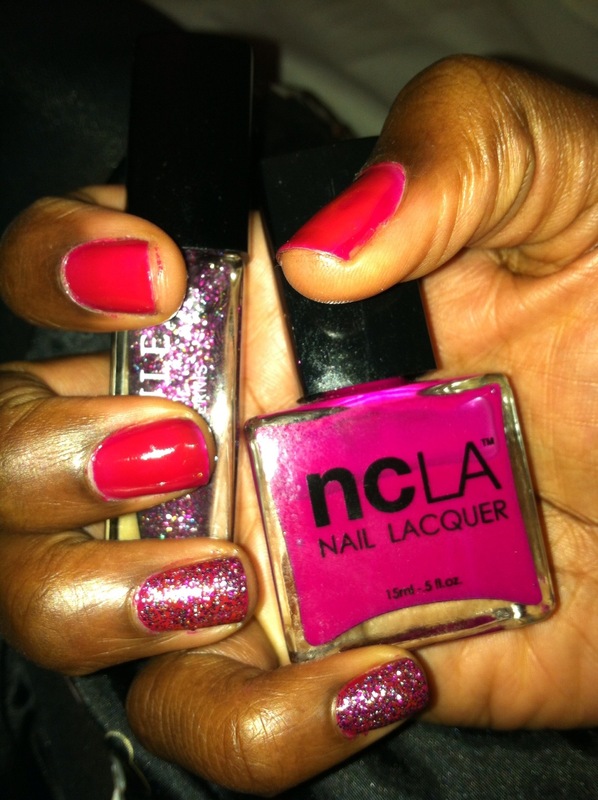 And with my own Julep x NCLA mani I did the same! So just as we thought the accent nail was ‘been there, done that’ we find a renewed version for 2013! What do you think? Will the double accent nail be a part of your nail art repertoire? 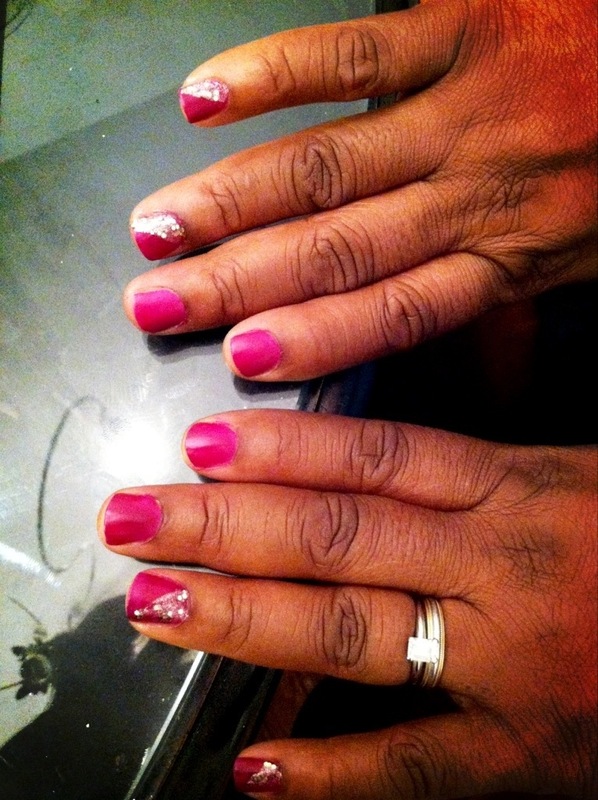 cute nails, love the glitter and the colour!!! and you raise a good point with the fluffy heels. Things could get ugly really quick haha. Thank you!! Lol yes they would! Maybe as a slipper they’d be cute?